I used watercolor paper to stamp my images. I stamped the image with Ranger Archival Jet Black ink. 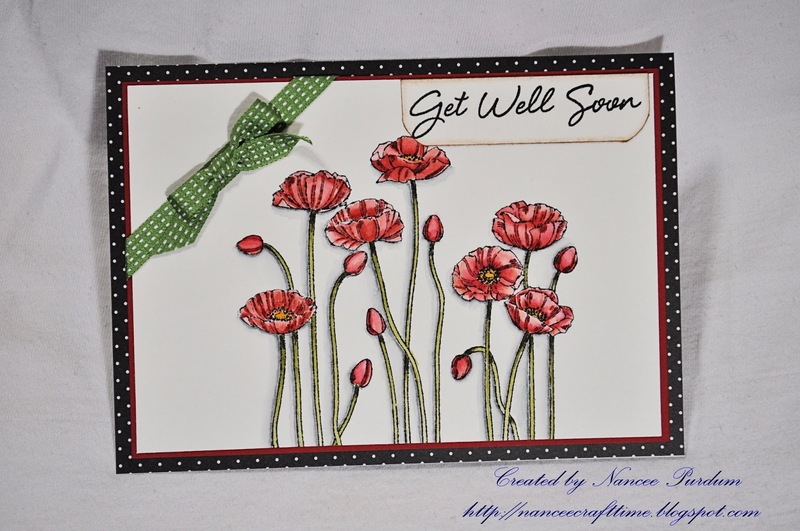 The ribbon is from Stampin Up. I used Spellbinders dies to surround the verse on the inside. The verse was computer generated. 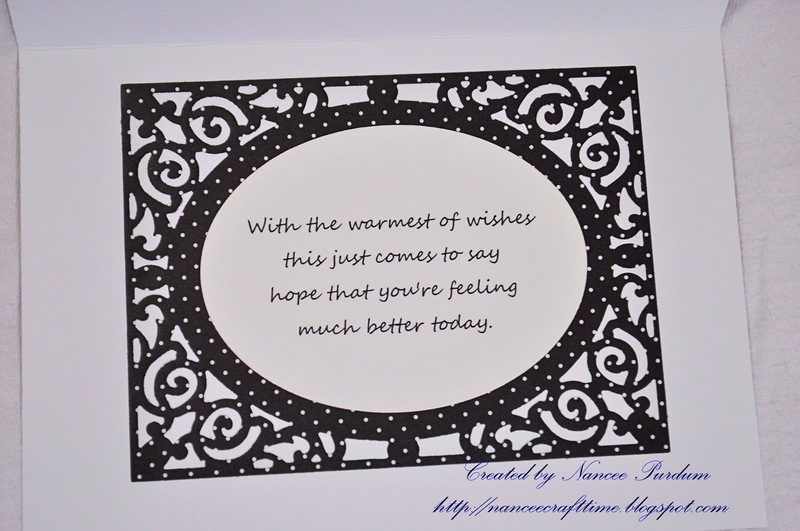 Such a lovely & elegant card, very nicely done! Just to let you know that you won the Magnolia-licious Challenge Blog commenting prize this week…post is up and you can contact Diana Crick directly at ladydian@shaw.ca for your prize. Congrats! 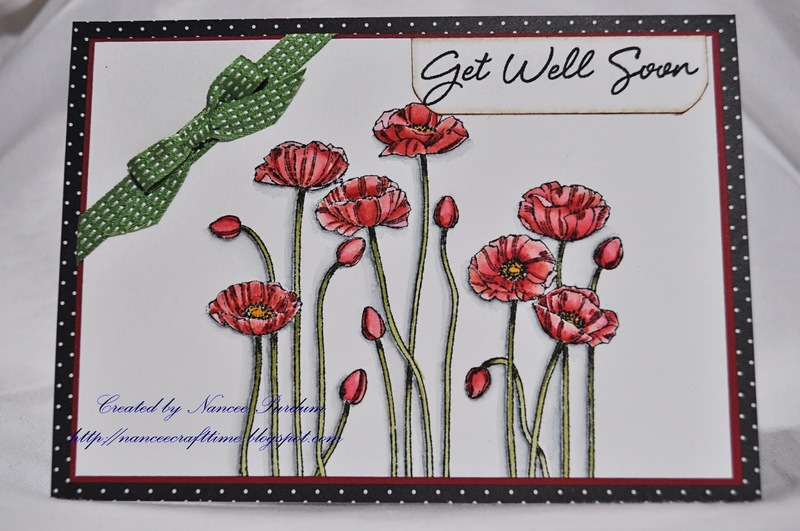 Wonderful coloring and card design.